Even worse: some sort of lumbering, former marque actor is stealing the corpses. Missing the wedding and the funeral? That’s just plain rude. 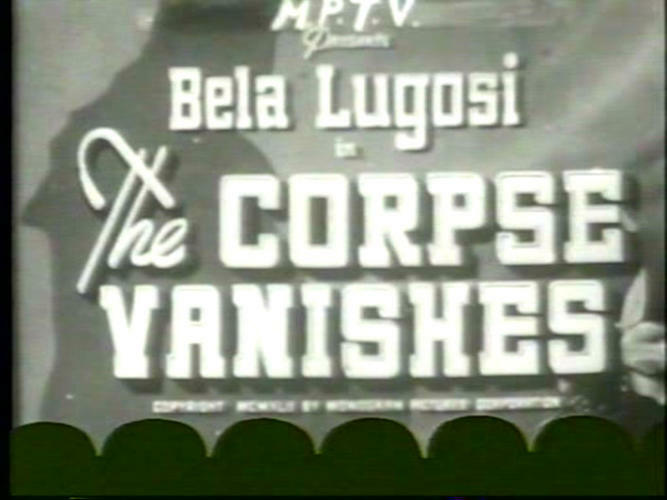 The corpse vanisher in question is Mr. Bela Lugosi, in the days before he couldn’t tell you if Ed Wood was a director, or the stuff his humidor was built out of. The corpses are being vanished for his wife, who wants to try this new “total bodily fluid replacement” treatment which Kathy at the salon has been raving about for weeks. Who is to stop all this fluid thievery and wedding reception ruining? Investigative journalism! So yeah, everyone’s pretty much screwed. 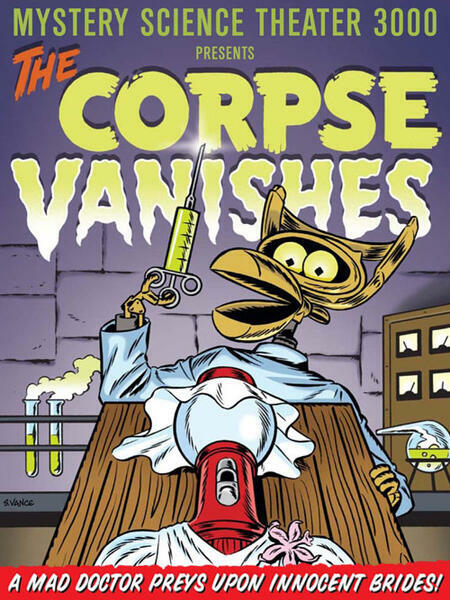 Join Joel, Servo, Crow as they get absolutely buried in The Corpse Vanishes!